If graphics are intended to extend to the edge of a page then all artwork should be supplied with 3mm OR 2mm of “bleed” on all edges, i.e any document should be 6mm taller and wider than the finished product. 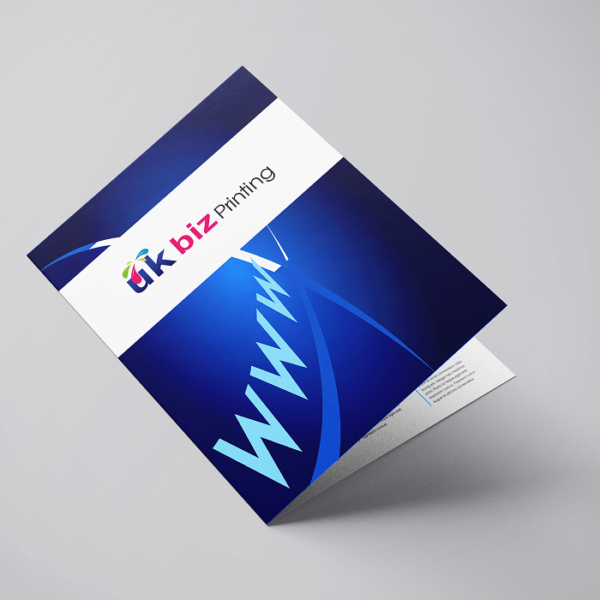 This is so we can print the document slightly larger and then trim back to the intended size and leave no white edges and a professional finish. We recommend that your content uploaded to for print fulfillment is: A minimum of 300 DPI at 1:1 ratio (or 100%). Content that does not meet this standard may experience print or images that are fuzzy, pixilated or otherwise distorted for which UK Biz printing does not accept any responsibility. We reserve the right to reject content that does not meet this standard, but we do not assume any obligation to verify that the content meets this criterion. Designed in CMYK and uploaded in CMYK with no embedded color profile. You may upload in RGB or some other standard if you choose, however, the color will be converted and we will not be responsible for any inaccuracy or color shift that occurs as a result of the conversion. 2. When supplying artwork with bleed, make sure that anything that is not meant to extend to the full perimeter of the page such as paragraphs of text or logos are no closer than 12mm from the edge. 3. Save your documents in their native format (.doc (MS Word) .psd (Photoshop) available in the “Save As” options, most programs have an “Export” option as well. 4. If you are ever asked about colour options, always use CMYK rather than RGB. 5. Below is a list of common sizes we are requested to print, please use this to adjust your canvas or page size to include the bleed. 6. Your document. If possible, try to use system fonts that are installed on most machines (Arial, Helvetica, Myriad etc) but other typefaces that are specific to your branding etc will need to be included. The best way to do this is; go to your control panel, access the “fonts” folder and locate the fonts that are within your document, copy and paste them into a new folder and attach them to the email with the artwork. What is RGB = Red, Green and Blue the colours used to display your images artwork on screen. It is not always possible to get an exact match with RGB TO CMYK so we will convert any RBG to CMYK, the colours might not be what your are expecting for your artwork design this is why we always send proof before any print job is done. We will not print any artwork until the artwork has been confirmed as ready to print. FONTS : When sending artwork please make sure all fonts embedded. 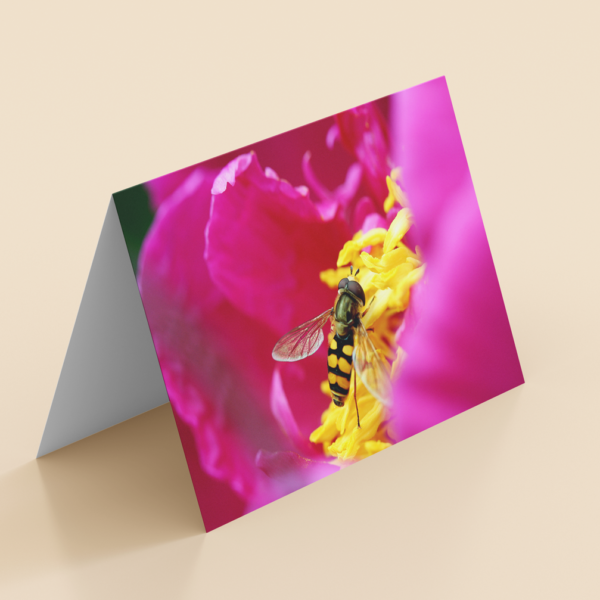 PDF files are the preferable when sending artwork for printing. If you are using Adobe Illustrator or In Design you also have the option to save you text as outlines, this will convert your font to vectors so you will have the same font when sent to another computer from the one you are using to do your design. IMAGES : When sending artwork ready files please ensure all images are of high resolution 300dpi at least. 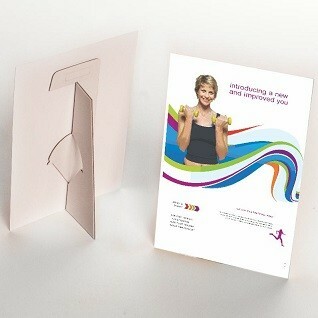 Failing to do this might show your images as pixelated when printed they look good on your PC screen not when printed. 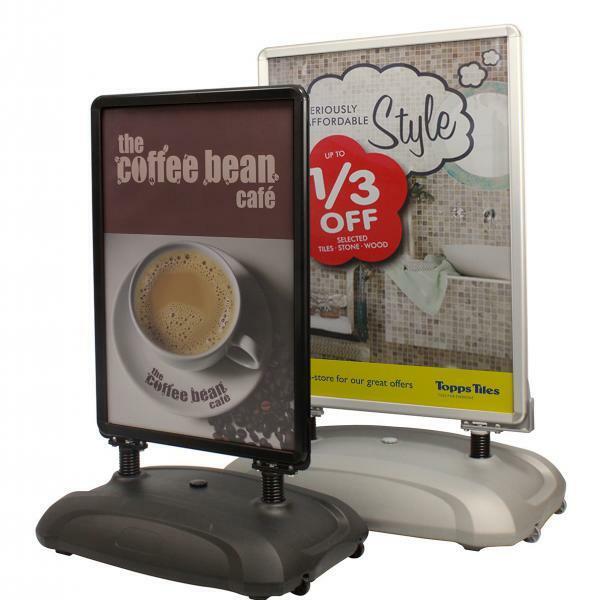 All artwork should be sent at high resolution 300dpi for printing leaflets, booklets, posters etc. We can only produce what you have sent and we will not be responsible for any quality issues in your artwork provided. We will also let you know of any issues we find in our FREE file check service so you can resend new artwork or make adjustments to your artwork and resend them to us. TRANSPARENCEY : Issues in files for transparency can cause issues with printing. The best way to avoid issues with transparency is to flatten all layers. To do this use the flattening tools in your software used to design your artwork. You should also save files in PDF/x1a in you design software. 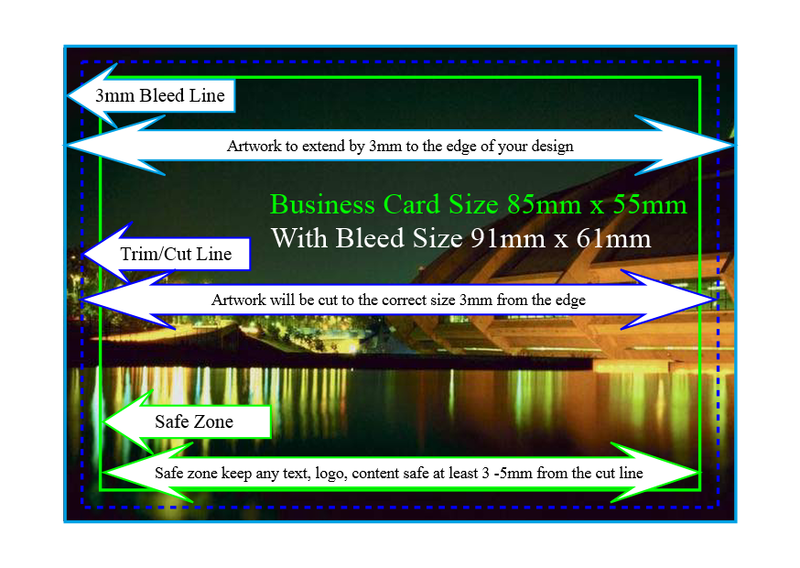 BLEED SAMPLE Bleed is the printing that goes over the edge of the image and background for best results extend image by 2 to 3 mm beyond the page this will create the bleed that is then cut into. Make sure your text and images that you want to keep on your documents images should be at least 5mm inside the document from the edge.